Gilles Paquet, an economist and academic who'd been charged with reviewing the mandate of the National Capital Commission, died this week at the age of 82. 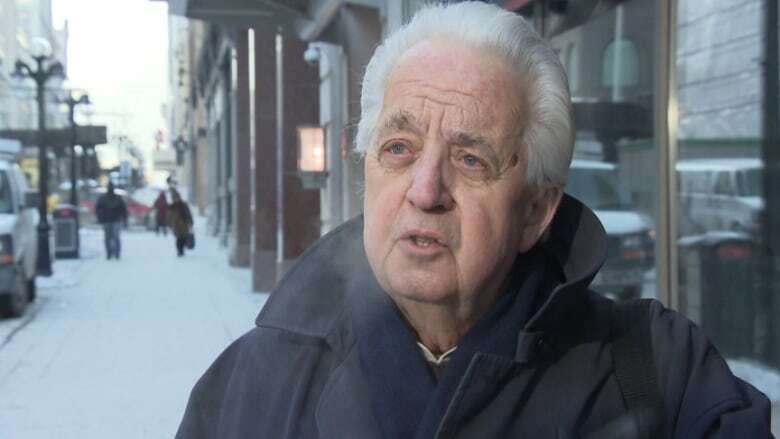 Gilles Paquet, an economist and academic who'd been charged with reviewing the mandate of the National Capital Commission (NCC), died this week at the age of 82. Born in Quebec City, Paquet taught economics at Carleton University for a decade and served as dean of the faculty of graduate studies and research in the 1970s. From 1981 to 1988, he was the dean at the University of Ottawa's Telfer School of Management, and in 1997 he became the founding director of the university's Centre on Governance. Former U of O professor Clinton Archibald told Radio-Canada in a French-language email he was "devastated" by the news of his colleague's death. "My heart is hurting, my soul is flummoxed, tears come easily. I have known Gilles Paquet for 50 years. He was my mentor, my friend, my confidant," he wrote. Paquet was also a member of the Order of Canada, appointed in 1992 for his interdisciplinary work and his research in the social sciences. He received honourary doctorates from Laval University and Thomson Rivers University in 2005. The following year, he chaired a three-person panel that made a number of recommendations for reforming the NCC, including that the federal agency stop selling off public lands to compensate for budget shortfalls. Paquet also advised various government committees and had worked for Radio-Canada, TV Ontario and local French paper Le Droit. Le Droit editor-in-chief Pierre Jury remembered him as a man who challenged popular ideas. "He was, between the 1960s and 2000s, for 40 years, a popular thinker who challenged the dogmas and positions of the state on several issues," Jury said.